A California native who followed his father into the armed forces, Mike served as a United States Marine for six years. He then entered the produce industry in 1991 as a quality control employee for a major grower-shipper in Salinas. The quality control position evolved to include food safety as a major component, so Mike was part of the team that developed the company’s food safety program from its inception. He then moved on to another shipper where he developed its program from the ground up. Now, as one of the industry’s most experienced food safety managers, Mike understands the complexity and importance of all facets of food safety, and is proud to have implemented and now enforce the Food Safety Program at Ippolito International. 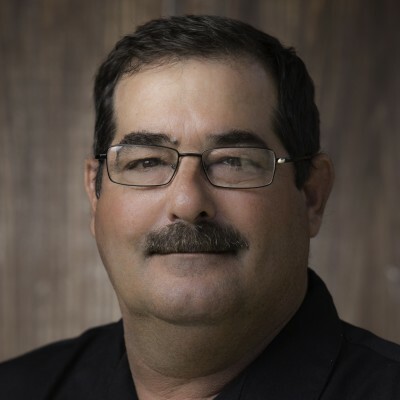 He is he is certified in HACCP and the Produce Safety Rule, and has worked with numerous growers to help them develop their food safety programs. He enjoys the fact that “no two days are the same, and around every corner there is a new challenge” at Ippolito. Mike resides in Hollister with his wife and three daughters. He enjoys fishing, shooting sports and is an avid NASCAR fan.